Figure 2-21 displays a network with one Cisco router and two directly attached Ethernet interfaces. Use Figure 2-21 to answer the following questions. 1 In Figure 2-21, PC1 cannot communicate with PC2. 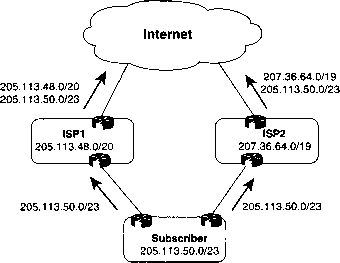 What is the likely cause of the problem assuming that the router is configured correctly? a. Router R1 requires a routing protocol to route packets from EthernetO to Ethernet1. 2 In Figure 2-21, what will be the ping response display when an exec user on Router R1 pings PC1's IP address for the first time? Assume that all configurations are correct. 3 What IOS command was used to display the following output taken from Router R1?